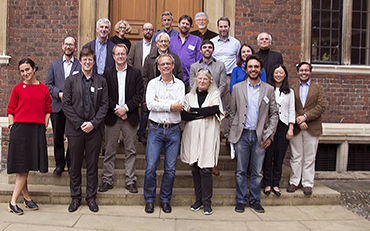 On 26 – 28 September 2016 the Use Less Group hosted a workshop on Material Demand Reduction in St Catherine’s College, Cambridge. A key strategy for climate mitigation is "Material Efficiency" - living well with less material production. The barriers to implementing the many technical opportunities fall outside of the science and engineering background, and therefore this was a multidisciplinary event, with speakers covering a range of disciplines including engineering, theology, history, fashion studies, economics, innovation studies, public health, sociology and psychology. A full list of papers is included below. The topics provoked much animated discussion and debate. The results will be published as a special edition of Royal Society Philosophical Transactions A.